Porting from NEO · GEO version. 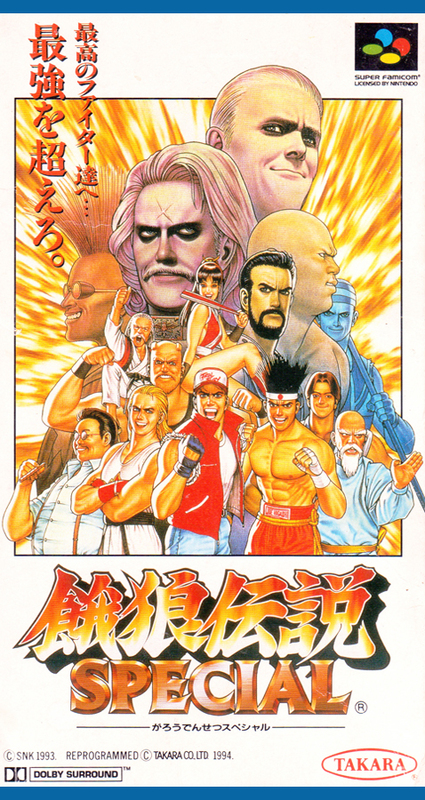 In addition to the previous character's 8 characters and 4 bosses, 15 fans of three characters of "Fatal Fury" can be used. Continuous technique began to enter compared to the previous work. The ultimate movements technique is also alive, there is one for each character.